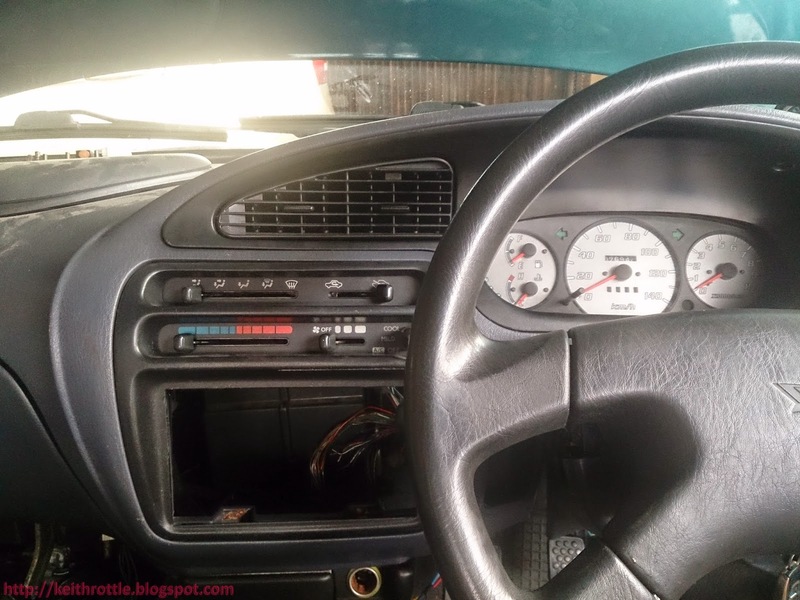 Home » automotive » car » daihatsu » engine » japan » jbdet » jbjl » kancil » kei » l6 » l9 » mods » motorsport » perodua » upgrade » Perodua Kancil with Daihatsu L902 JB-DET engine project almost DONE! Perodua Kancil with Daihatsu L902 JB-DET engine project almost DONE! My Perodua Kancil already look like its road legal back with head lamp functioning well even though the lights a little bit dim and the signal lamp work well, reverse lights and brake lights also functioning well. The car already safely arrived at DT tuner about 3 days ago. So that means, the new engine already did about 200KM without any issues except the check engine light lights on all the way from my place to the workshop. 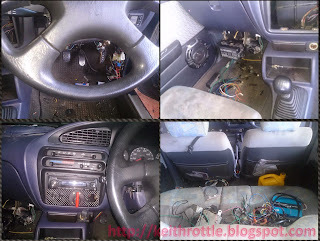 Here are some pictures of what I did to this car before this car doing 200KM to DT Tuner. Counting days for my car to settle the entire list of the check list above at DT Tuner, because after that, there is only fabrication on air-conditioner pipe left which mean back to Gspeed Racing workshop to continue our work on air-conditioner pipe. 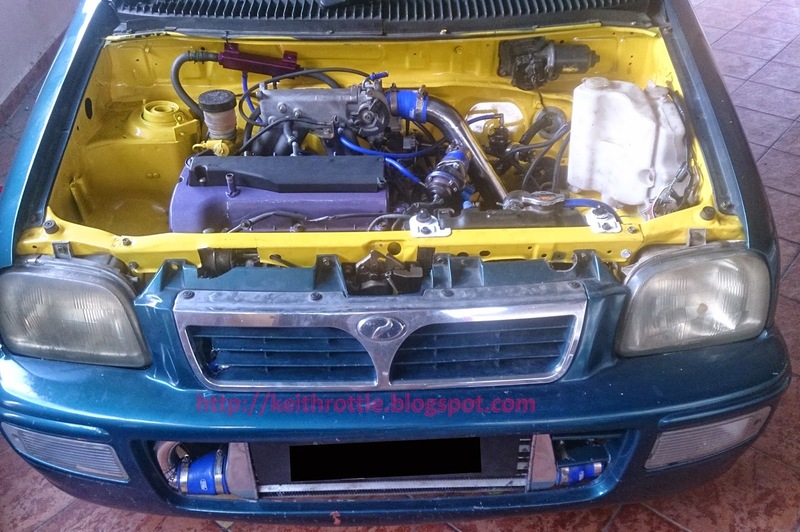 0 Response to "Perodua Kancil with Daihatsu L902 JB-DET engine project almost DONE!"